APS newest models ASR115X are built with accuracy, durability and quality APS customers have come to expect. 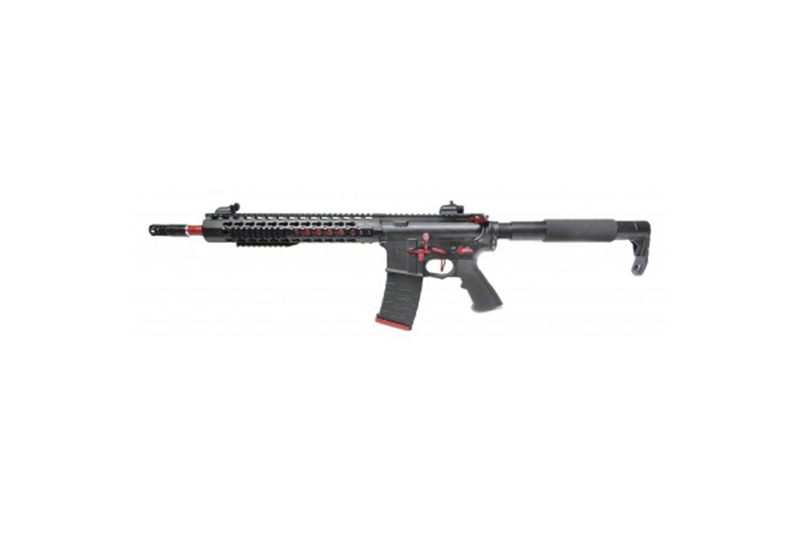 This match grade Airsoft guns features a 12.5 inch KeyMod Hand Guard and a pair Fiber Optic back up sight that not only perform perfect in tactical situations, but also easy customized by Airsoft enthusiast in all time. Keymod is the name given to a universal interface system for firearm accessory components in an effort to establish a system superior to the MIL-STD-1913 accessory rails currently in use. Keymod system is an open-source designed by Eric Kincel. This system consists of two parts, the KeyMod slot, and the KeyMod nut. This system is intended to be used as a direct attachment method for firearm accessories such as flash light mounts, laser modules, sights, scope mounts, vertical grips, rail panels, hand stops, barricade supports, and many others, which also be used in Airsoft. The long 12.5 inch barrel improves the grouping and accuracy of the gun, which is the primary concern of Airsoft Players nowadays. ASR115 standard comes with a pair of Fiber Optic side-mounted sights. 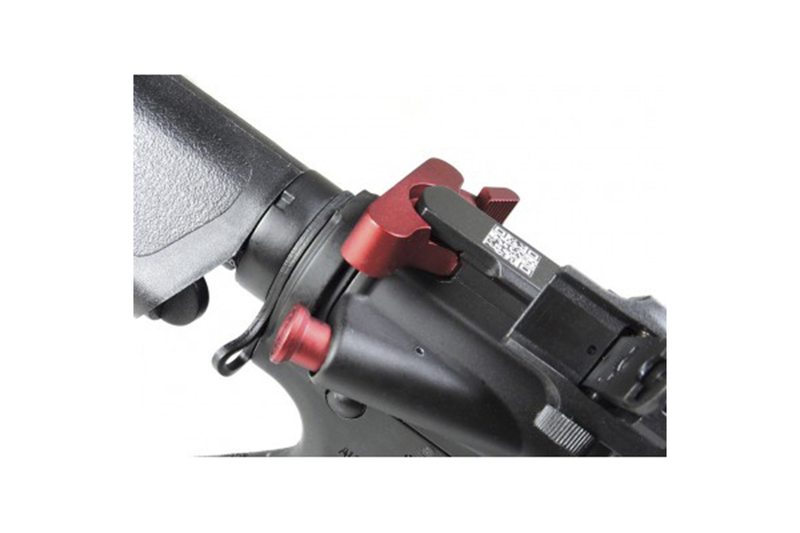 The use of the side-mounted sights allow someone particularly in Law Enforcement or military to shoot from behind cover at a much lower profile than if you would shoot normal. 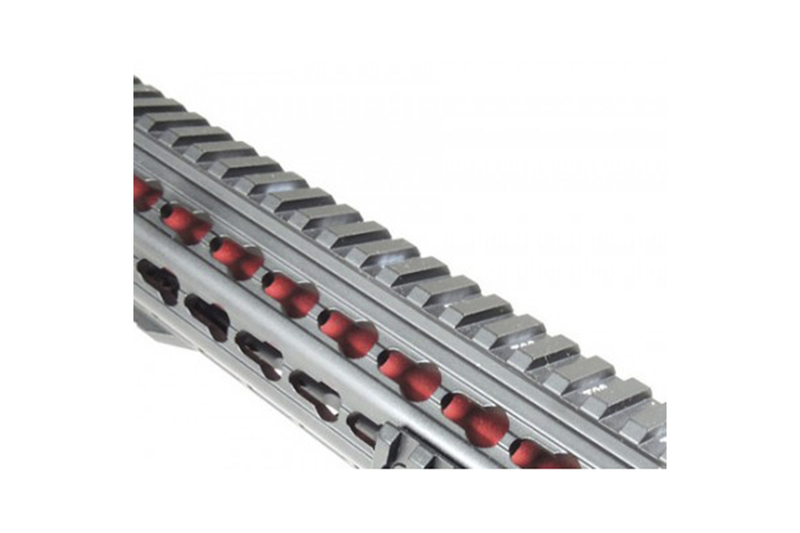 It also takes away the problem of sight over bore ratio having the sights and muzzle parallel with your cover rather than perpendicular. 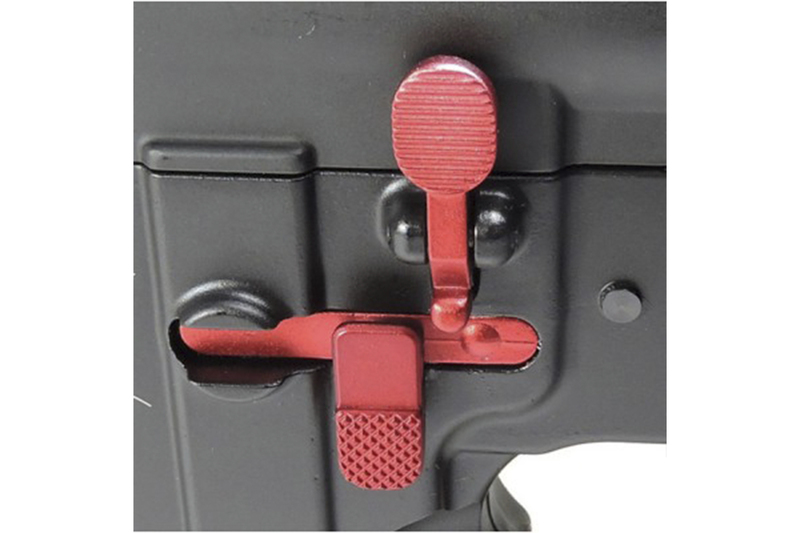 In an Airsoft Games, if you were out of luck that your primary optics sight was out of order, and you did not realize it until you were bringing your weapon up to engage a target., you would have literally killed some one to have the option to have back up sights that were at an offset. A twist of the wrist is much quicker than looking or feeling for a quick release, and you don't have to reacquire your target before pulling the trigger. Also it does not require you to remove your firing OR non firing hand from your weapon. ASR115X comes with High Cap Polymer Magazine. 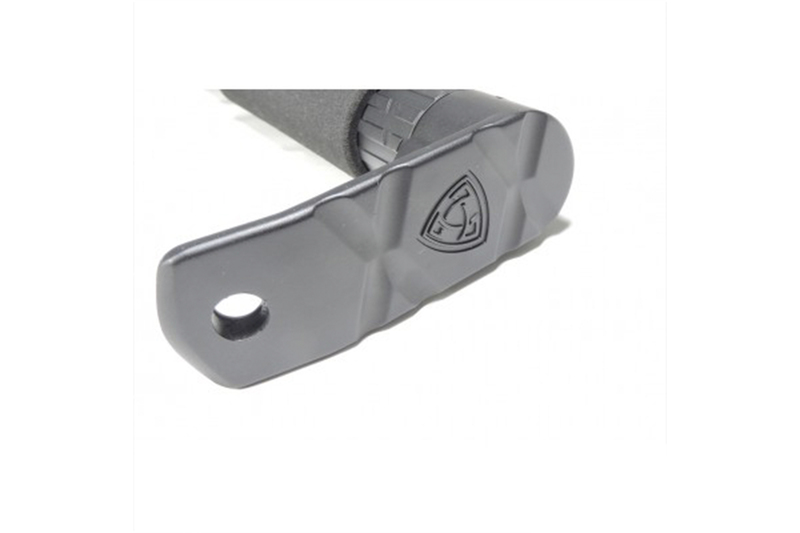 The weight of the magazine is 40% lighter than the traditional metal magazine reducing overall weight of the gun and increase maneuverability. ASR115X engraved a beautiful SPYDER logo on the lower receiver. An Anti Rotation Links was added on the lower receiver as a decoration to increase the degree of realism. We try to make this gun as beauty as we can to attract the eyesight of players. ASR115X standard comes with Silver Edge Gear Box. - An unique technology that is being used to polish and buff the Gear Box surface, which leads to an extreme smoother and brighter finish. This kind of finishing remove burrs and other surface flaws. Less friction of the gear box parts will result in lower ampere. With the use of 8mm German made bearing bushing, bearing Spring Guide and bearing piston head, the running of the Gear Box is so smooth that with Blow Back Function On, the ampere is just under 12A. It saves the battery and increases the durability of your gear box in all time. To conclude, ASR115X is a precision airsoft rifle. The accuracy of this gun is superb. The setup and configuration of this gun is excellent. This model will sooner be the best model among APS guns. We believe time will prove everything.